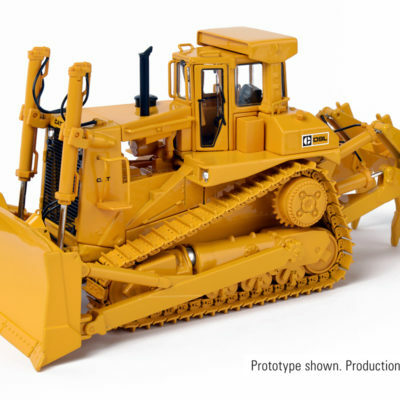 CAT D9L with SU Blade and Multi Shank Ripper Scale 1:48. 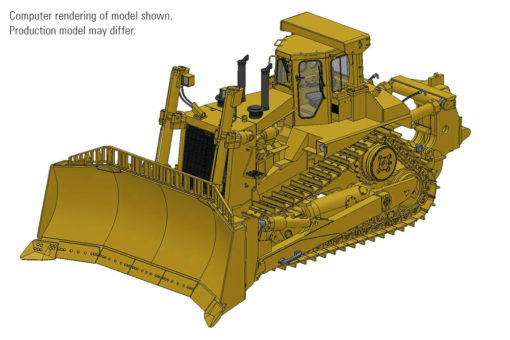 Reservations now being taken. 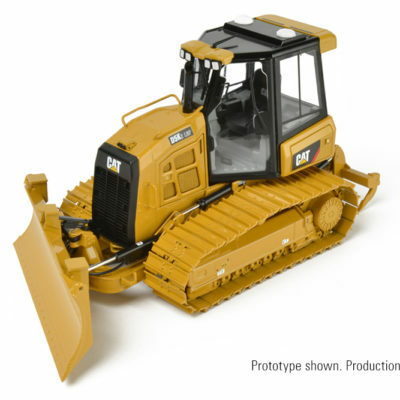 CAT D5 K2 LGP Dozer Scale 1:24. p&p included to the UK and NI. 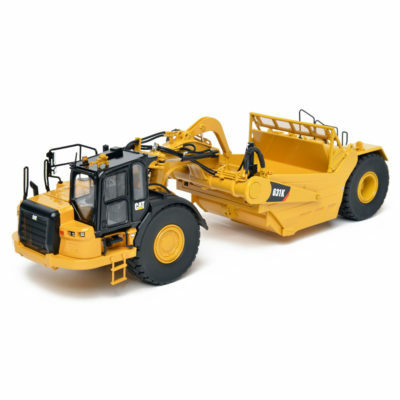 Cat 631K Single Engine Scraper Scale 1:48. p&p included to UK and NI.